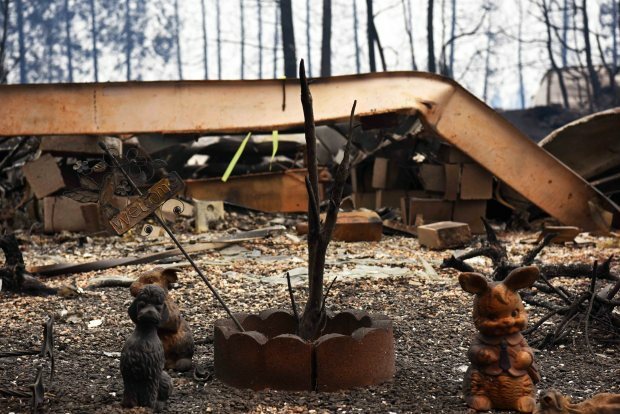 The deadly Camp Fire forced thousands to evacuate Butte County earlier this month and now, the deluge of rain has forced people to flee their homes again. Cheryl Hurd reports. “This is heavy rain in a short period of time and that’s the worst thing that can happen in the burn scar,” he said. The Butte County Sheriff’s Department ordered evacuations but could not say how many people were affected. The water rescues were in an area of Chico, which is downhill from Paradise, and a city where many of the wildfire evacuees have been staying since the town of 27,000 was destroyed just three weeks ago by a deadly wildfire. Butte County Sheriff’s Sgt. 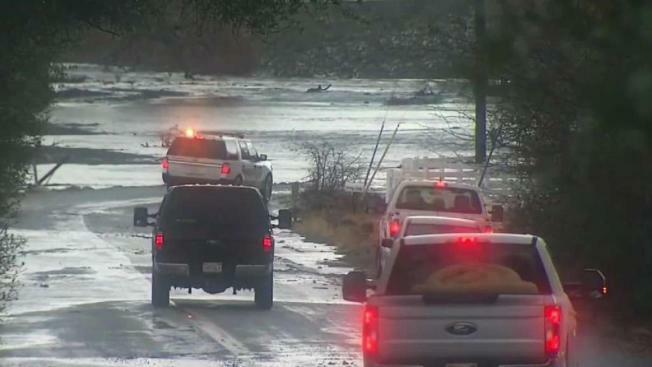 Brad Meyer told television stations KHSL/KNVN in Chico that about a dozen homes were affected and rafts were being used to rescue people from water that was a couple of feet deep. Residents could begin returning early next week, but only if the storm doesn’t hinder efforts to clear roads and restore power, said Sheriff Kory Honea. Associated Press writers Janie Har, Christopher Weber, John Antczak and Scott Sonner contributed to this report.